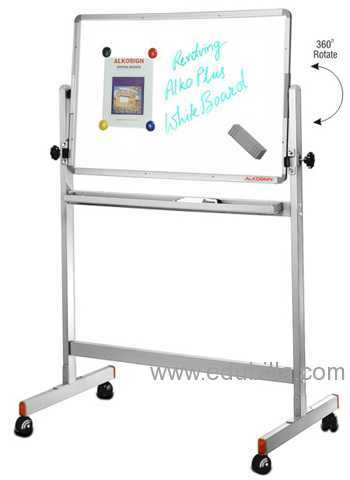 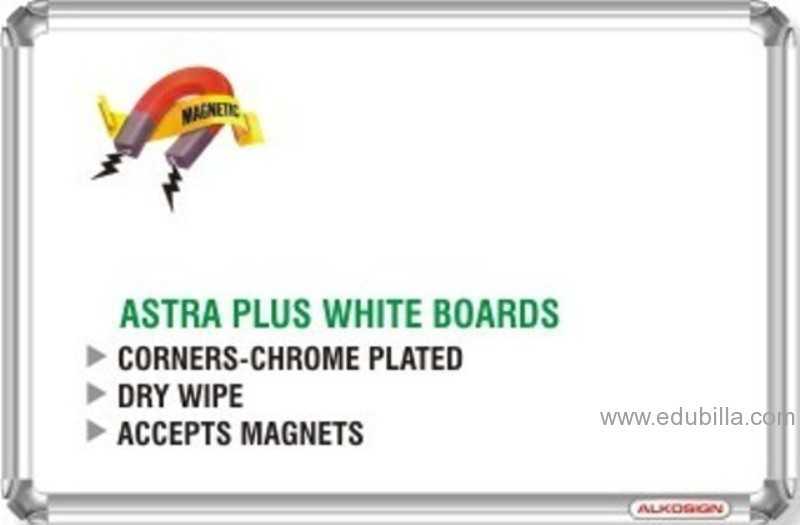 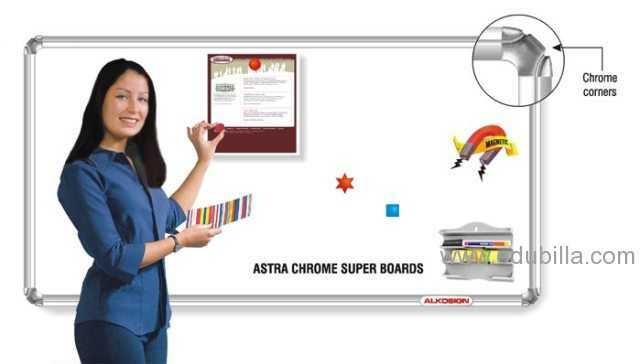 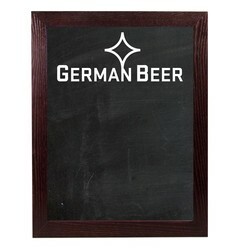 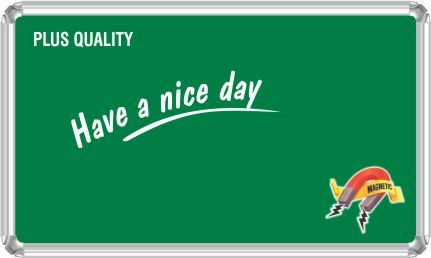 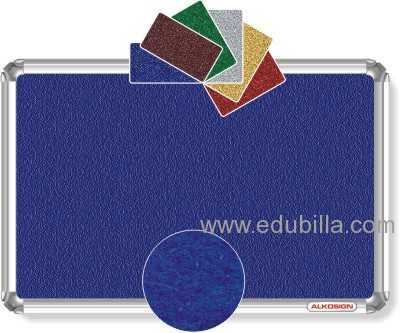 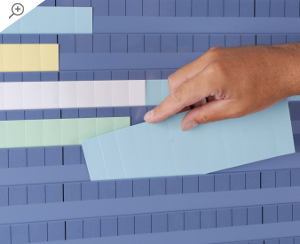 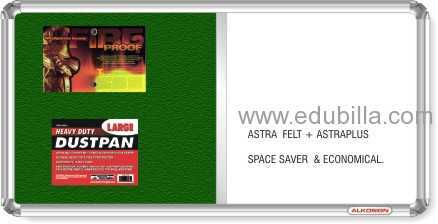 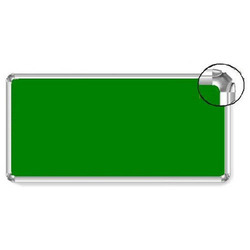 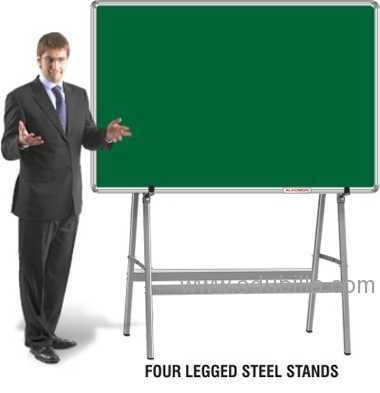 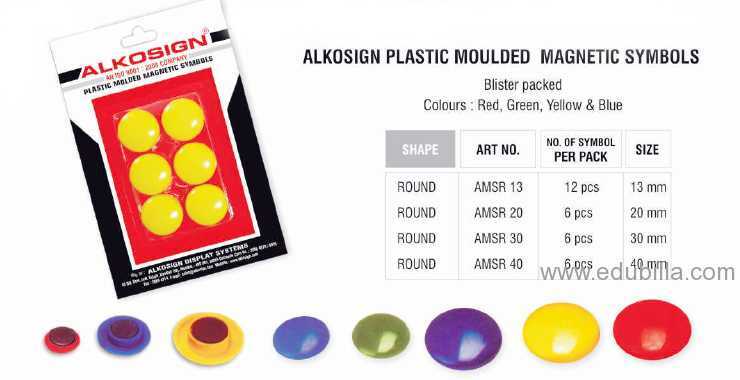 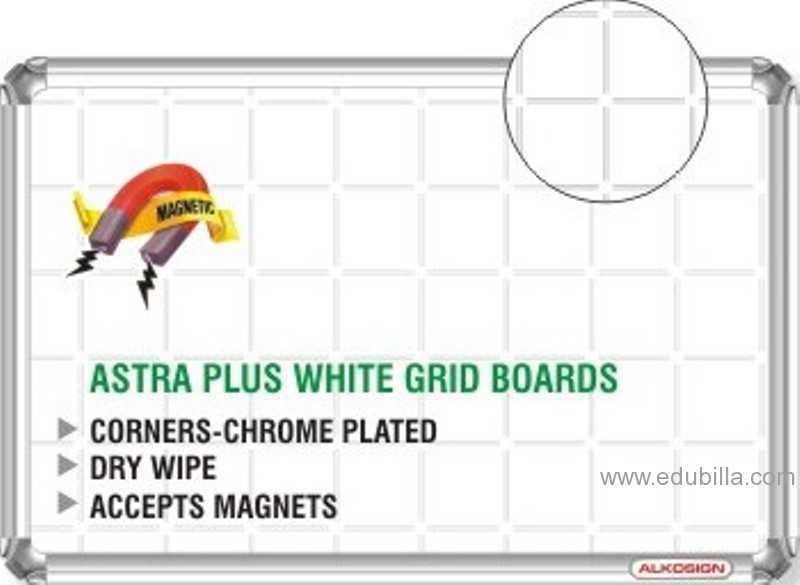 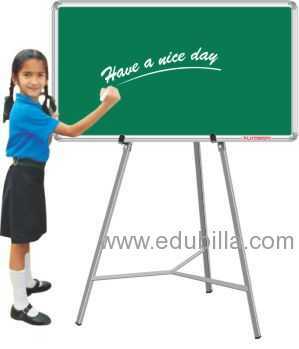 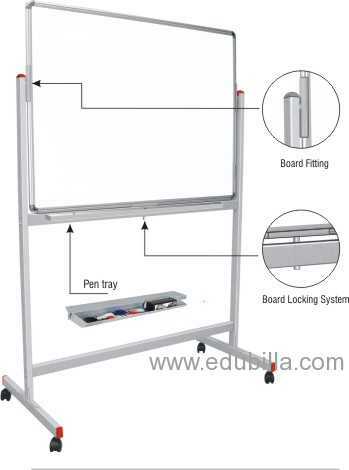 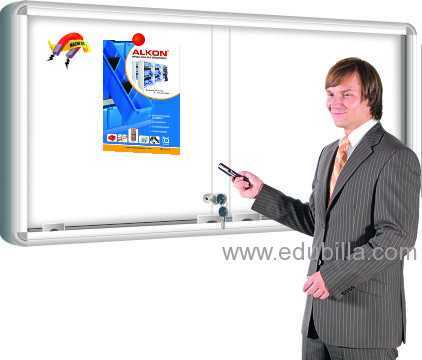 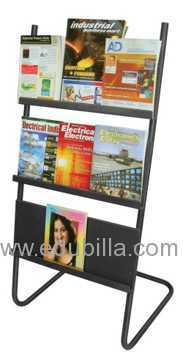 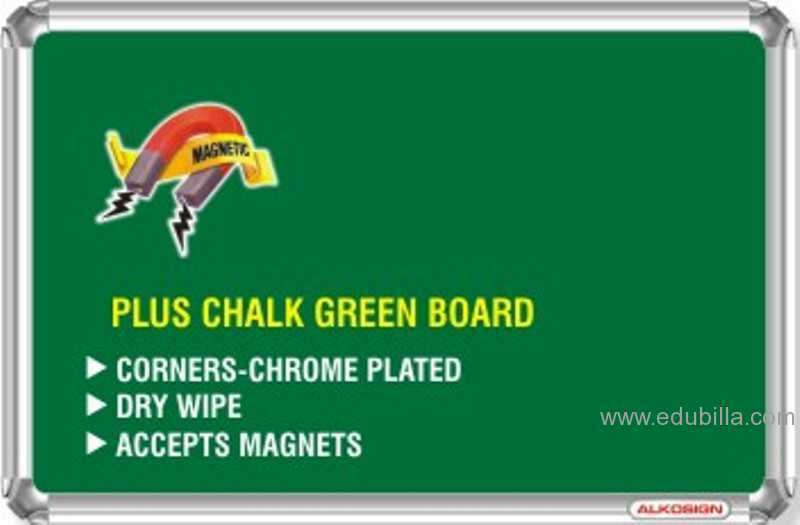 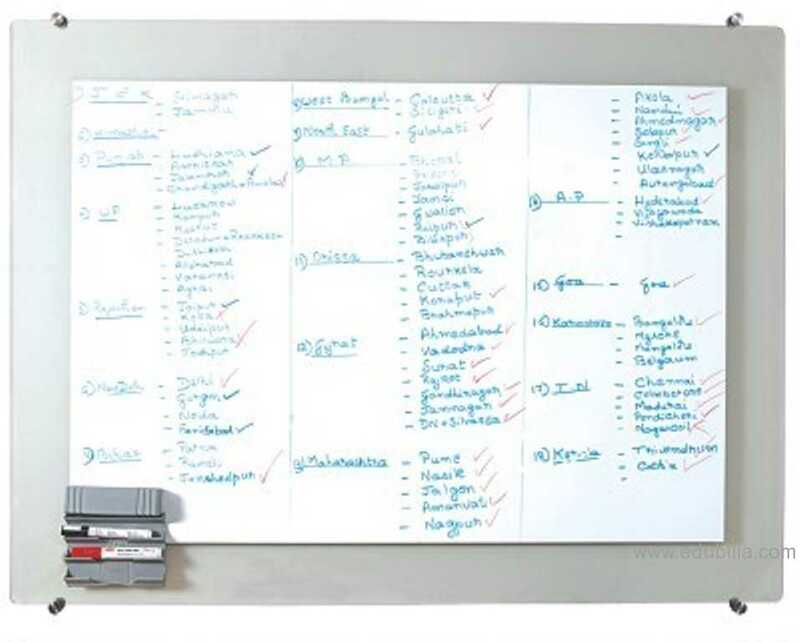 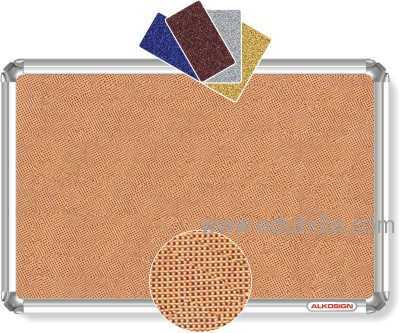 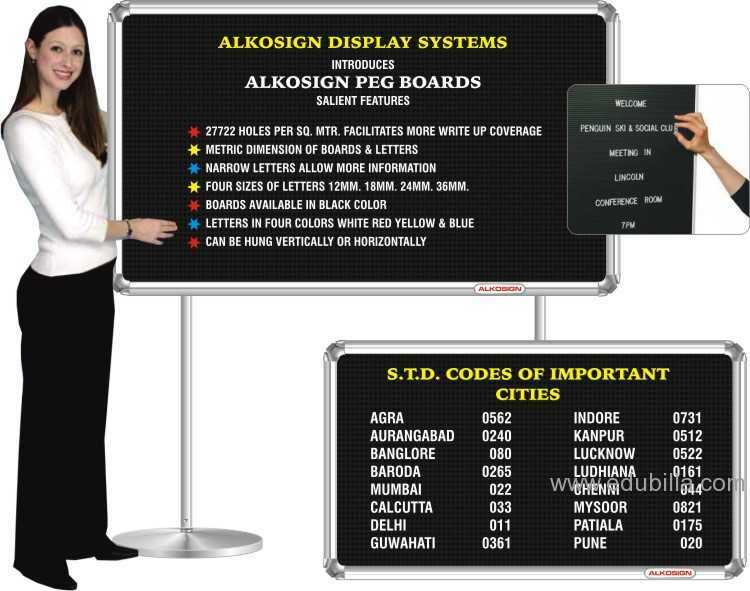 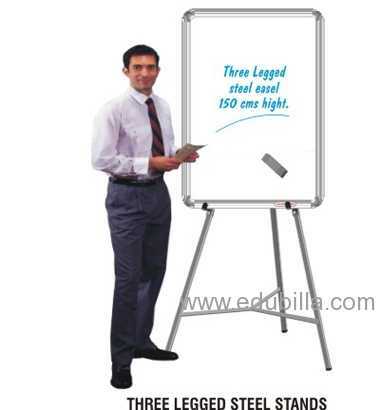 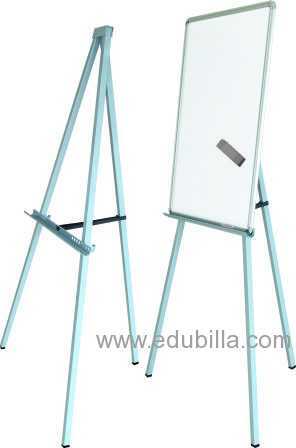 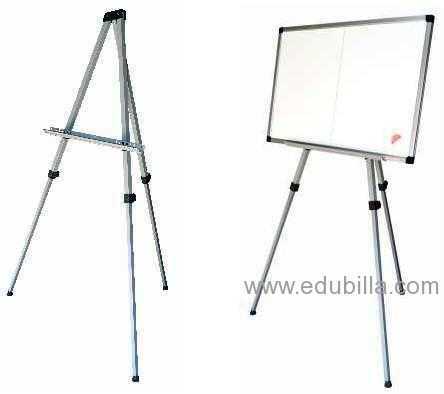 Astra Chrome Plus White Boards..
Astra Chrome Write White Board..
Astra Chrome Write Green Grid Chalk..
Astra Chrome Super Green Chalk..
Astra Three Legged Steel Stand.. 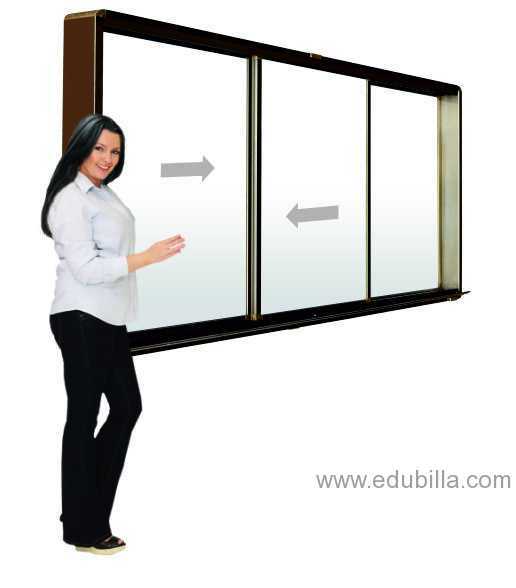 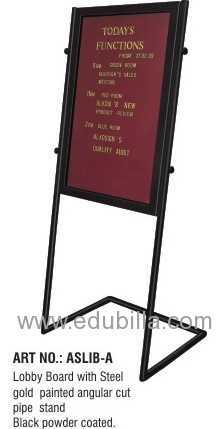 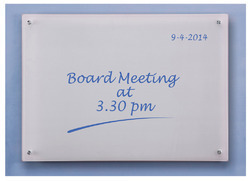 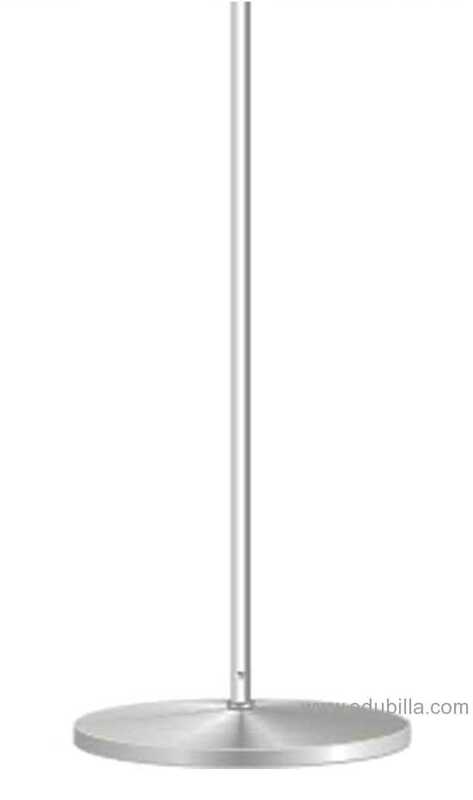 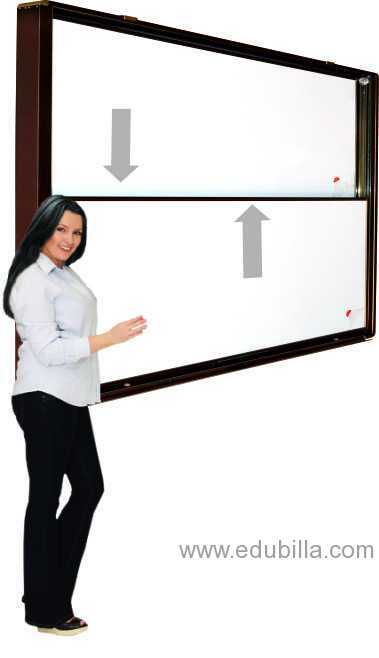 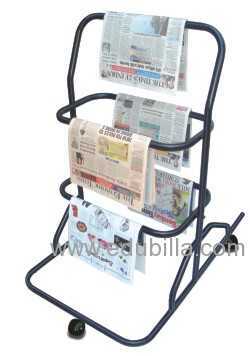 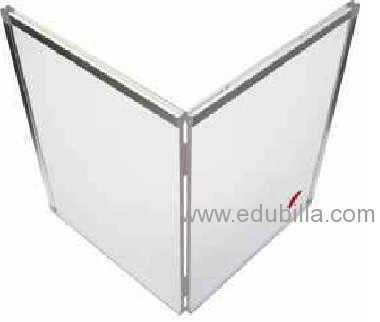 SLIDING GLASS MAGNETIC WHITE NOTICE.. 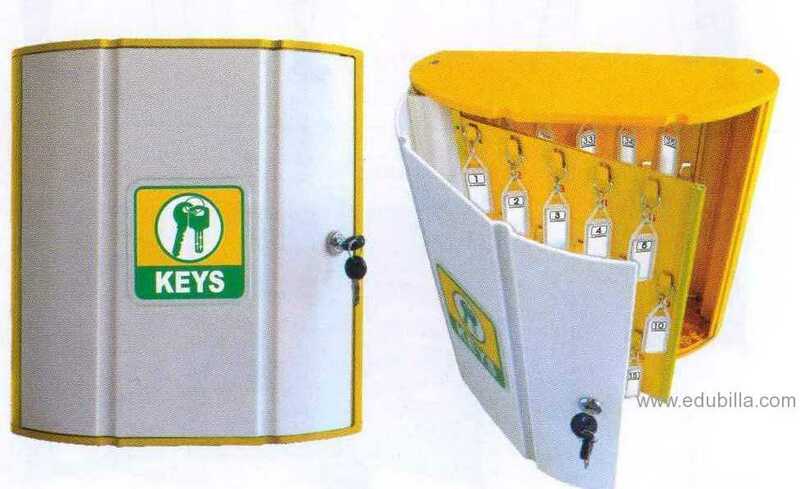 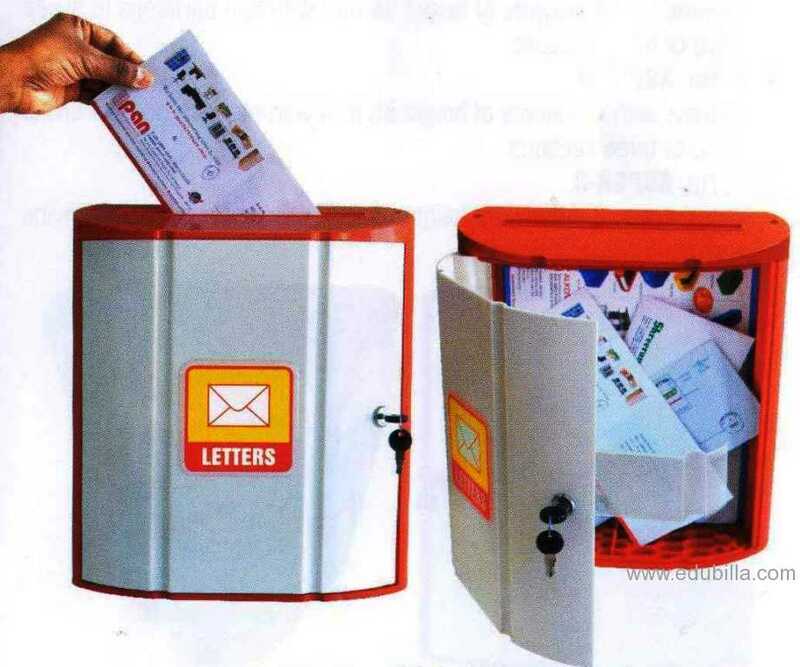 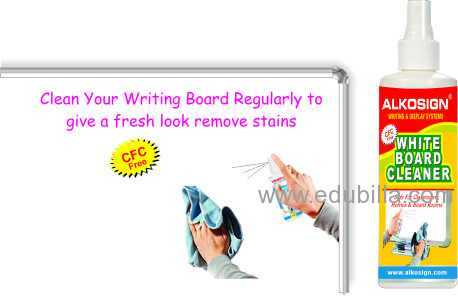 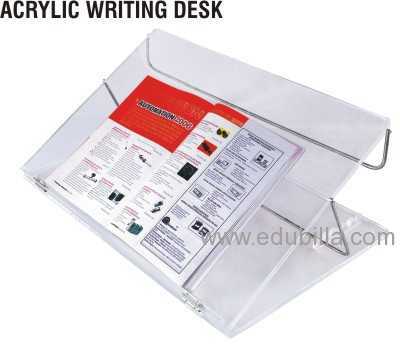 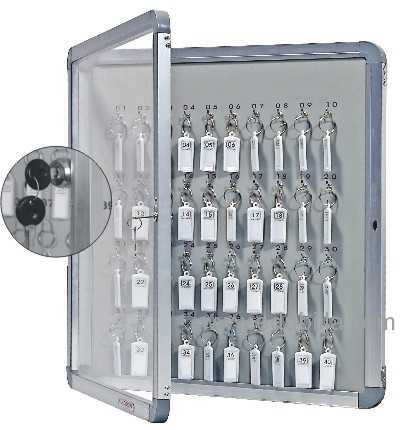 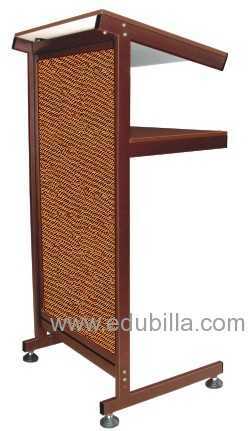 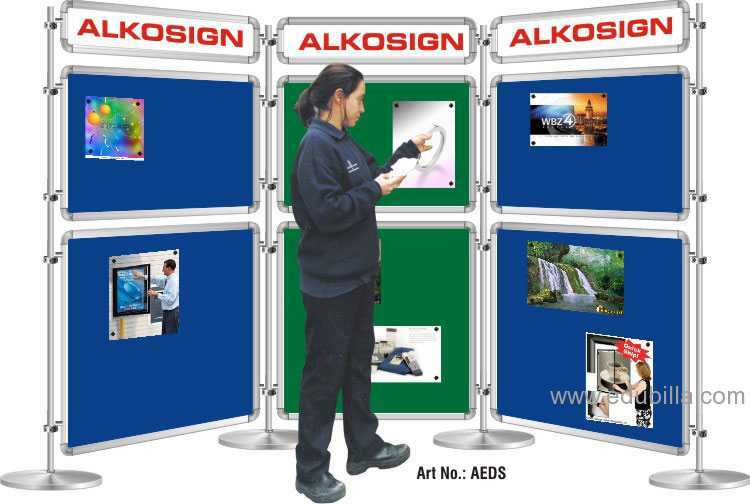 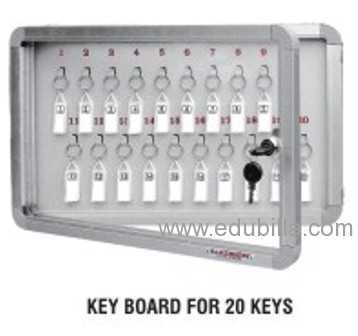 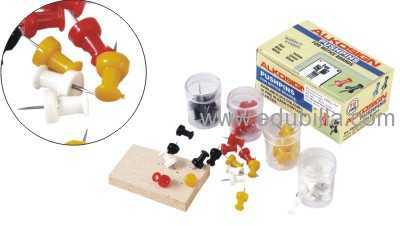 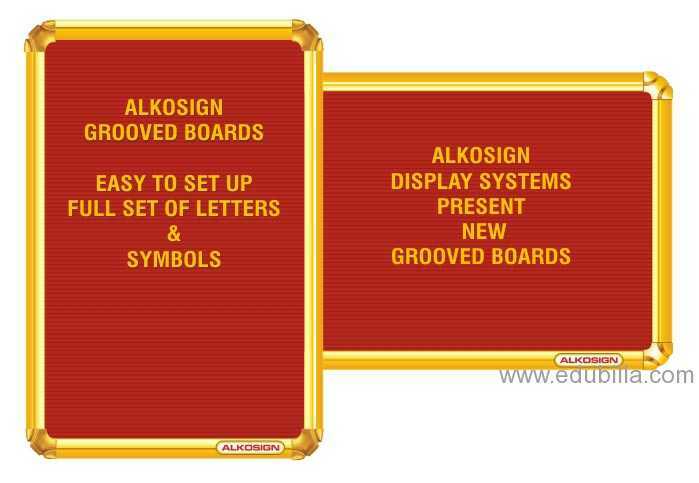 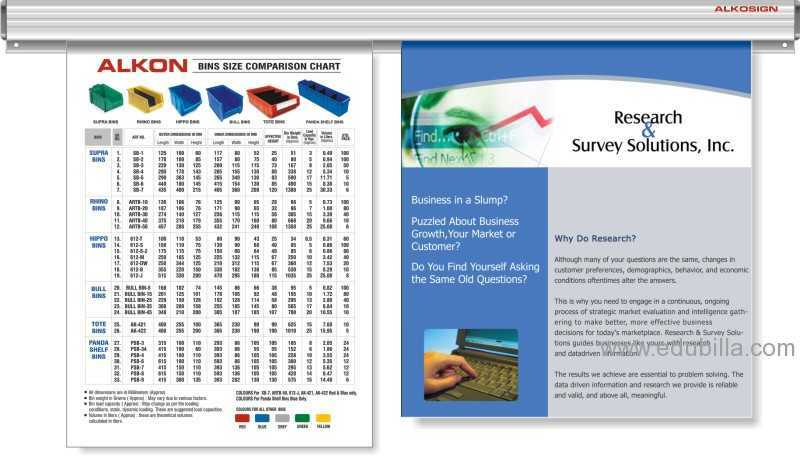 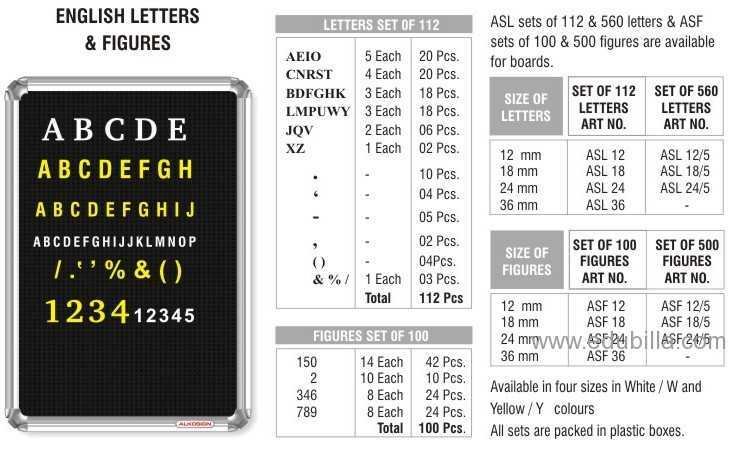 Sliding Glass Steel Back Key Cabinets..
STANDARD ACRYLIC COVER KEY CAB..
Standard Box Of Key Chain Delu..
Universal White Board Pen Tray..
Alkosign Board Erasers For Writing..